Looking for a new family car? 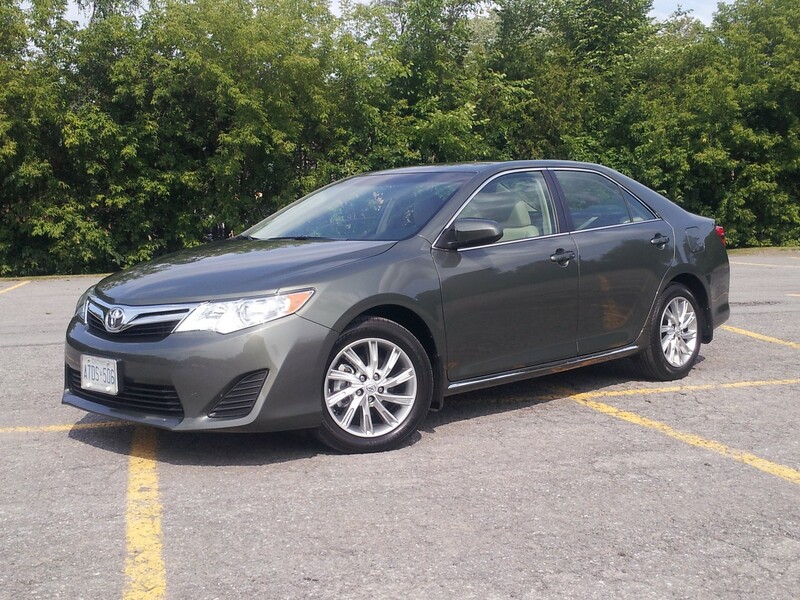 First, have a look at my Autofocus.ca review of the 2014 Toyota Camry, a big comfortable sedan that, despite having been last redesigned in 2012, still feels current among today’s crop of mid-size sedans. 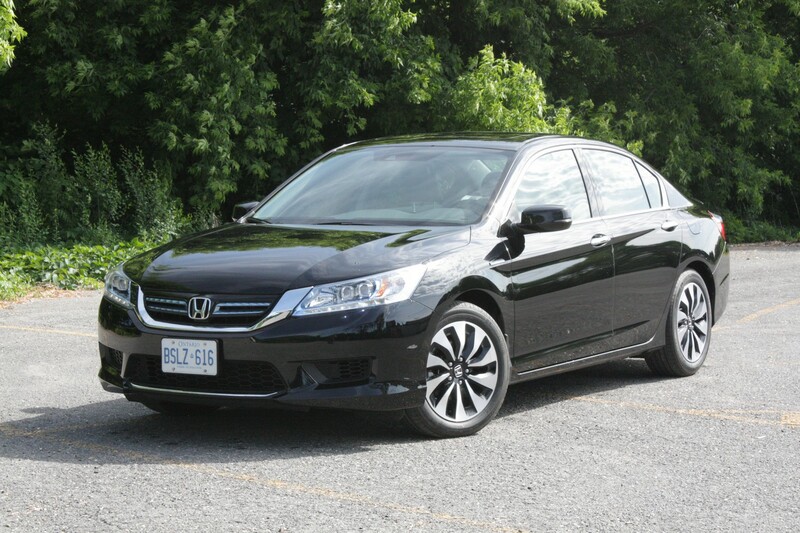 Meanwhile, the Accord Hybrid, also reviewed at Autofocus.ca, signals Honda’s renewed commitment to hybrid vehicles, with a new gas-electric powertrain that kicks the company’s old integrated motor assist (IMA) system back to the dark ages, where it belongs.